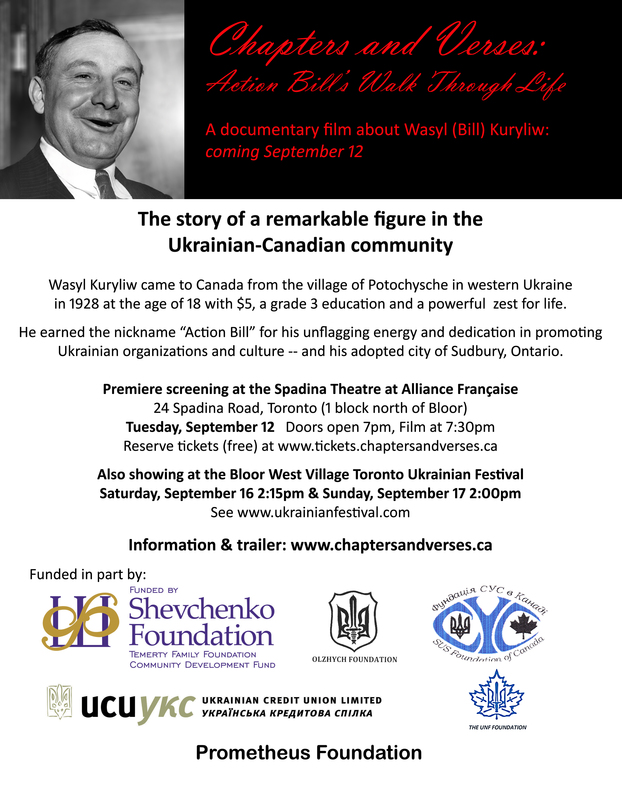 This 2017 documentary tells the story of the remarkable life of Wasyl (Bill) Kuryliw, a larger-than-life figure in the Sudbury Ukrainian-Canadian community. Directed by his daughter, Oksana Kuryliw, and produced by her and her husband, John Leeson, the film has screened in Toronto, Edmonton and Sudbury. Watch here for future screenings. 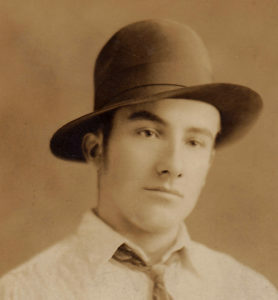 See this page for more about the film – and Bill. Watch the trailer, below on this page. “It made me me rethink the meaning of the word ‘success'”. See more audience responses to the film on this page. 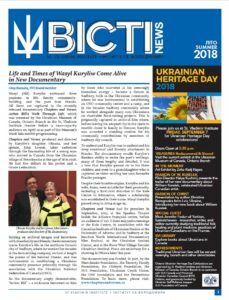 Following our April, 2018 screening for the Ukrainian Museum of Toronto, Ontario Branch, the St. Vladimir Institute published an article about the film and screening written by Greg Hamara in their Summer 2018 Newsletter. Prior to our first screening in September, 2017, Oksana was interviewed by Ron Cahute of Kontakt TV. Portions of the interview were broadcast on Kontakt. To date, we’ve had five screenings in Toronto, one in Edmonton, and two in Sudbury. 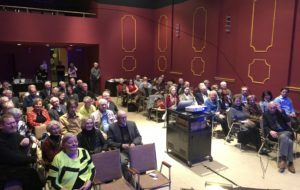 Photos and notes from those events (plus a brief video clip of Bill’s salute to “Sudbury – that’s my heart”) on this page. Bill and Anna’s love letters go on tour! This exhibit was on display during the 2018 Toronto Ukrainian Festival, Sep. 14-16. 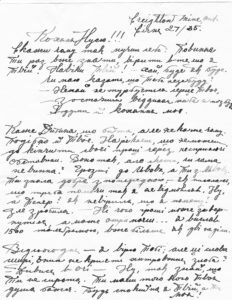 Those who have seen the film, know that one of the more moving segments is about Bill & Anna’s 8 year “courtship by mail”, and featured excerpts from some of the letters they wrote each other, after Bill moved to Canada, and his future wife, Anna was still in Ukraine. 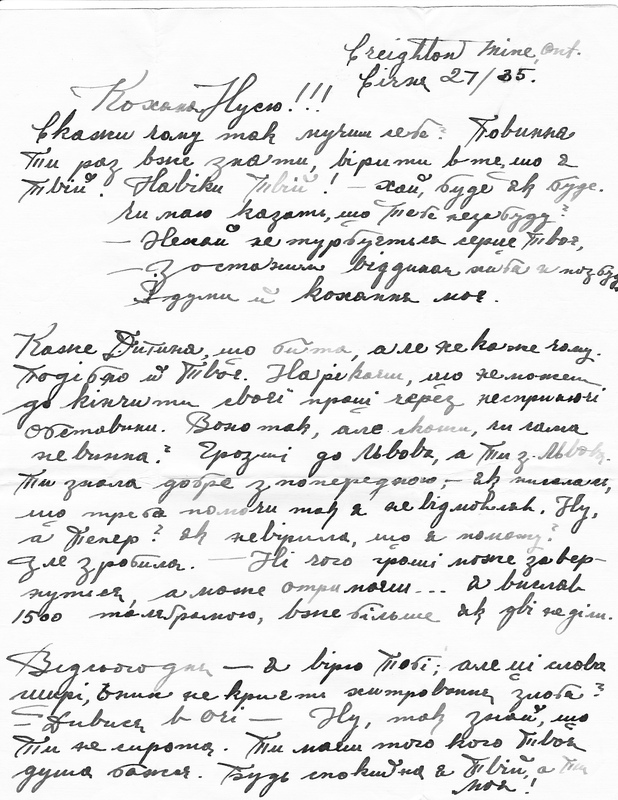 The Kule Folklore Centre at the University of Alberta has just launched a new exhibit, touring Canada entitled “Love Letters from the Past: Courtship, Companionship, and Family in the Ukrainian Canadian Community”, which features letters between different couples at varying times and circumstances, including those of Wasyl Kuryliw, and his bride-to-be, Anna Zabolotna. 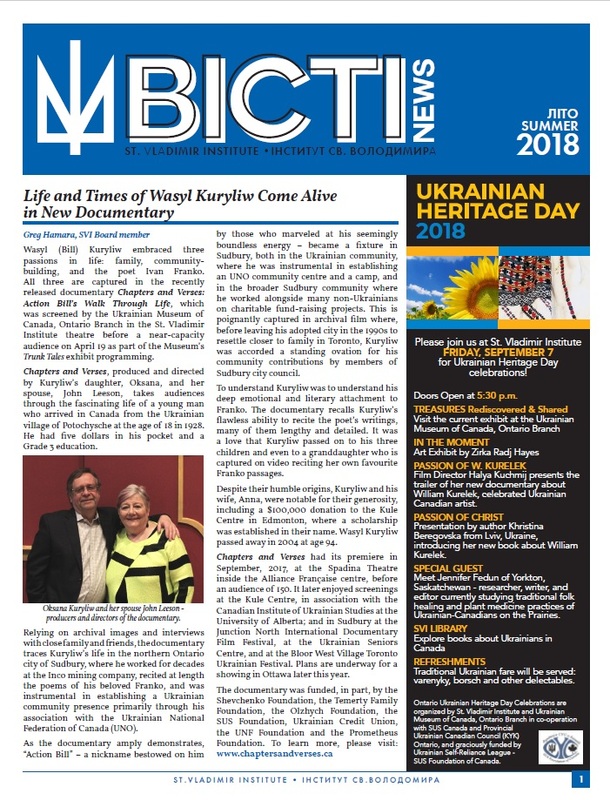 The exhibit was on display at Ottawa’s Capital Ukrainian Festival in July, 2018, and the Toronto Ukrainian Festival in September. See a CBC news article about the Ottawa event here, and you can also listen to an interview with one of the exhibit’s creators, Larisa Sembaliuk Cheladyn, here. 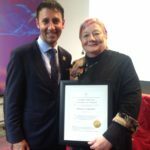 Chapters & Verses earns its director her first award! 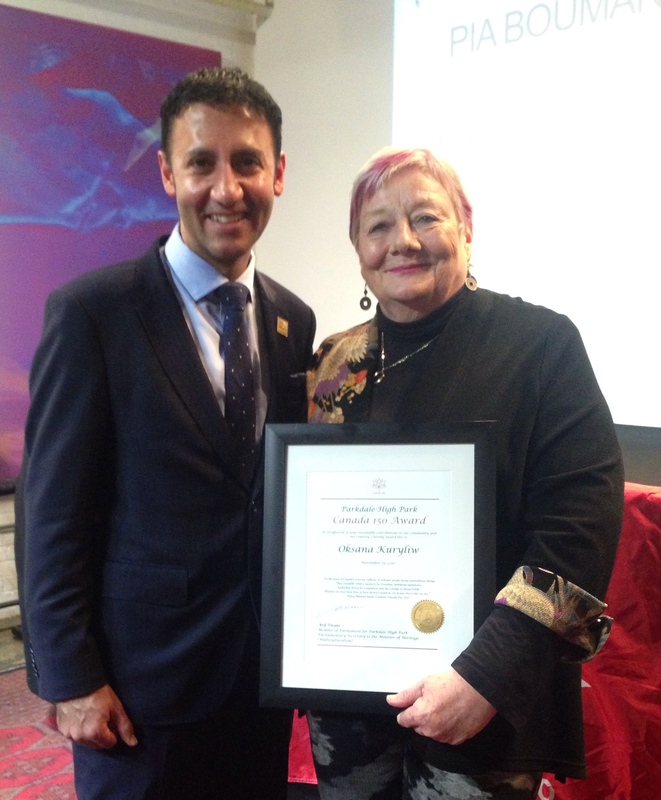 “Change Maker” award from Parkdale-High Park MP Arif Virani. Do you want to get updates on the film?